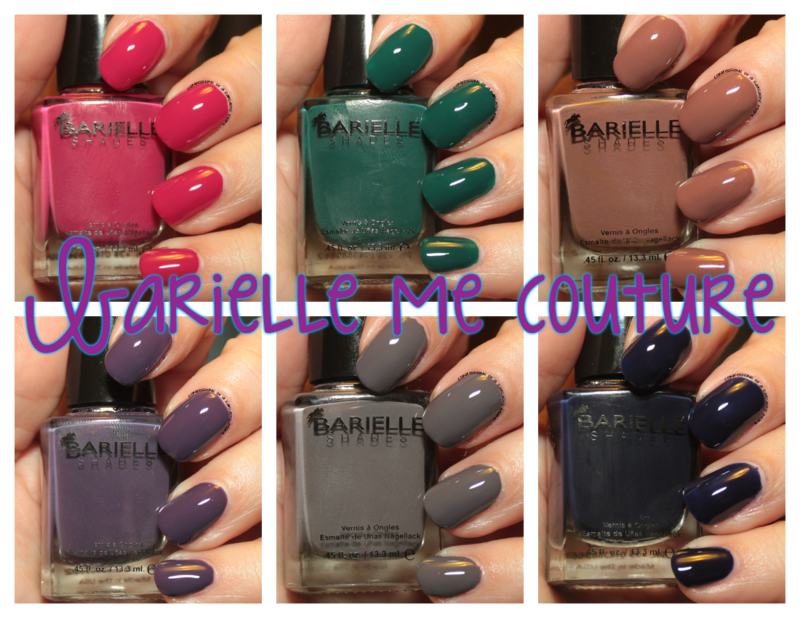 Barielle Me Couture collection swatches, review and giveaway! Starting with Berry Posh! This gorgeous berry creme is hands down my favorite of the bunch. 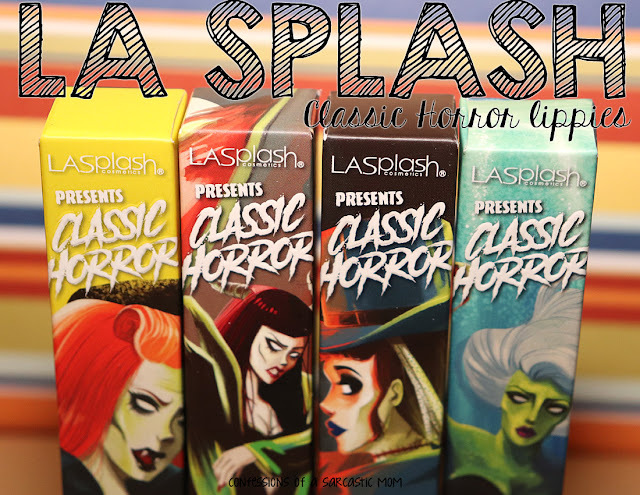 The formula is perfect - one coat! 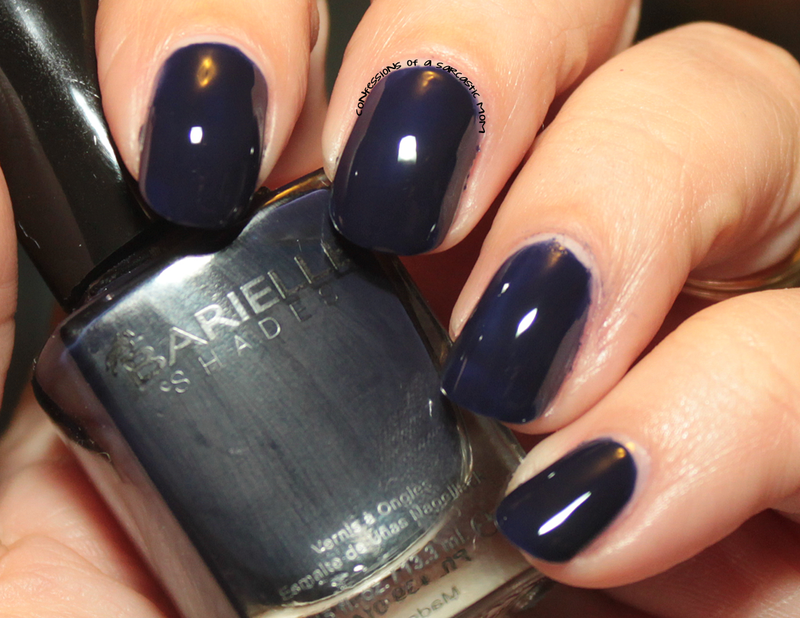 It's such a wonderful berry shade for fall! 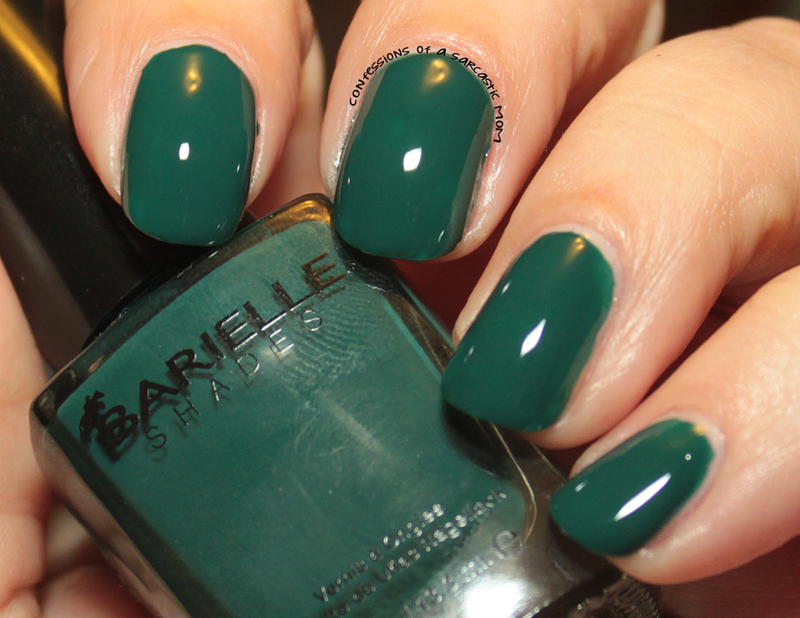 Next is Boho Chic, a deep teal green. This polish was almost a one coat wonder. The first coat was just ever so thin; almost jellyish. But the second coat made all the difference. Vintage Gown reminds me of chocolate. Melted, of course :) The polish kind of had the consistency of melted chocolate, too. It was a tad on the thick side, but not so much that it was difficult to work with. The purple goodness of Soho At Night leans a little blue, but it's all purple! This one is a one-coater for me - had no issues with formula or application. I may not be a fan of the shade, but Taupe Notch had the most awesome formula. It did need two coats, but those two coats flowed on my nail like butter. And now for Mod Bleu. I'm not a fan. I mean, the color is pretty. The formula was thin and a bit jelly-like. I don't feel like I connected with this polish. I know that sounds weird.... but I don't feel like it wanted to be on my nails. I had to put the polish on three times before It looked like anything decent. For the record, I don't think it was the polish's fault. I just don't think we meshed well. Want to win your own set? 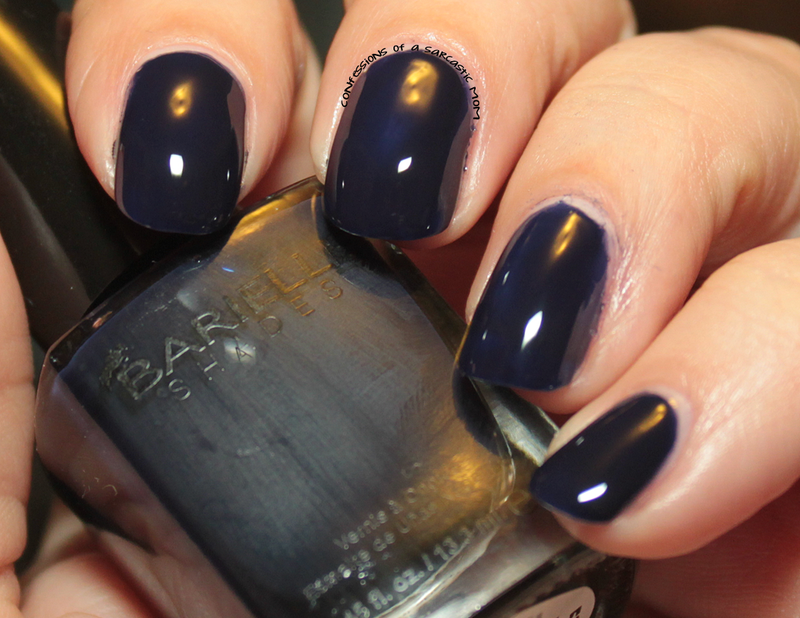 Barielle has generously provided a set for one of my lucky readers! Wait for the Rafflecopter widget to load. Entrants must be 18 years or older. It is open Internationally, however, once the package leaves my hands, I cannot be responsible for it. One entry per person. Duplicate entries will be deleted. Winners must provide me with a shipping address, so that I may mail your winnings to you. I will contact the winner and he/she must reply to my e-mail within 48 hours, or I will draw another winner. Always check the Rafflecopter widget to see how much longer you can enter - entries will be accepted until 12 p.m. EST on October 30. Providing an e-mail address is the ONLY mandatory entry. I will need that to contact you if you win. You can earn additional entries after you give an e-mail address. There will be one winner.